MACY’S launch ‘Backstage Pass’ using mobile QR code. True Fashionista Now > Uncategorized > MACY’S launch ‘Backstage Pass’ using mobile QR code. A new mobile consumer initiative, ‘Macy’s Backstage Pass’ is a customized QR code that deliver fantastic video content featuring their stable of celebrity designers and fashion authorities. When you scan the code and access the site while on the go, you get videos that offer essential tips, trend information and behind-the-scenes looks, at collections that will help customers in-store learn more about the brands/designs as they shop. Designers participating include makeup maven Bobbi Brown, Sean “Diddy” Combs, Tommy Hilfiger, Michael Kors, Greg Norman for Tasso Elba, Rachel Roy, Irena Shabayeva for I.N.C., and a host of the nation’s most influential fashion bloggers for Macy’s newest exclusive collection, bar III. Additionally, the campaign will feature content by Martha Stewart and Madonna’s Material Girl in videos currently set to debut a few weeks following the launch. Understanding that this is an emerging technology in the U.S., Macy’s has also created an informative tutorial video to educate customers about QR codes and how they work. All this great content is available in-stores now and can also be accessed online at www.macys.com/findyourmagic. 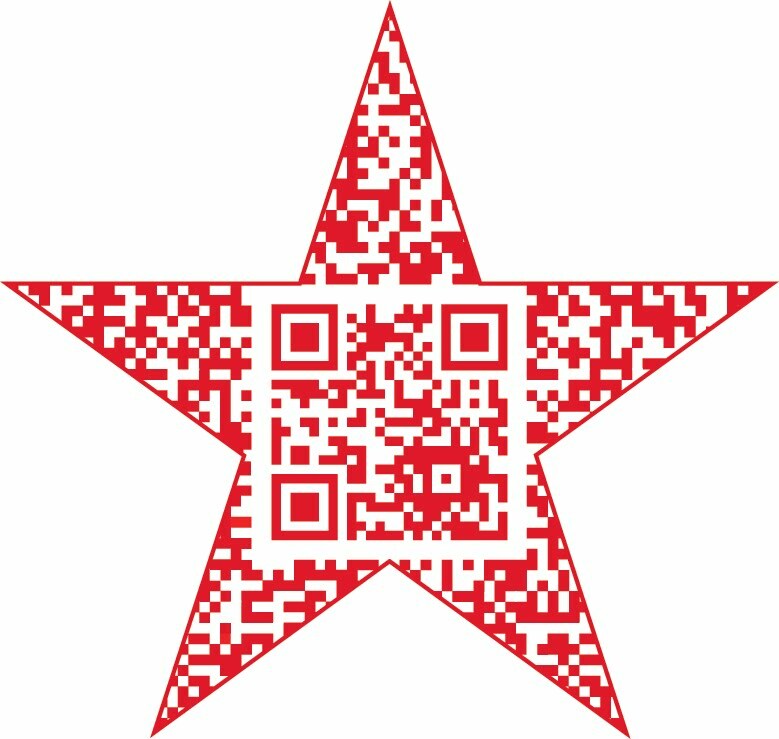 For a quick demonstration on how it works for shoppers in-store, just scan the red star code above using a QR code reader on your smart phone and your device will do the rest. I suspect Macy’s will probably have these codes all over their print marketing collaterals, such as in stores signs, newspapers and subway posters as some already do, so you can do this on the go which is the point for mobile shopping and accessibility. You can also either scan your computer screen or print the code to scan. Special tip: If you don’t have a QR code reader on your smart phone or video-enabled device, just text “reader” to MACYS (62297) to receive a free QRreader download. Ukranian Fashion Week: Victoria Gress S/S 2013 Collection. Bottega Veneta Pre-Fall 2013 Collection. Gg – A personal shopping experience like no other!